Popcaan will be dropping his sophomore album titled “Forever” his summer. The international Dancehall artiste made the announcement on Thursday with the release of his new single “Body So Good” produced by Dre Skull of Mixpak Records. “Forever” will be the follow-up to Popcaan’s 2014 debut album “Where We Come From” which peaked at No. 2 on the Billboard Reggae Chart. 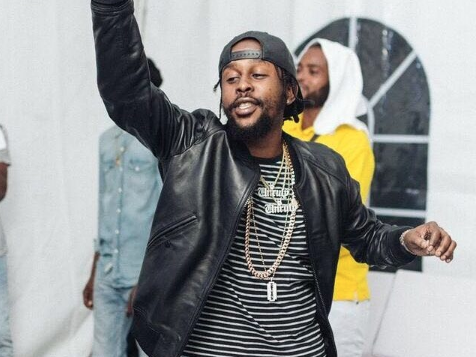 Popcaan has yet to release the tracklist for the project or the release date, however he also revealed that he is going on tour this summer in Europe, Canada, and the Caribbean.